Yes, they’re making a Scorpion King 2. Maybe if we pretend its not there it’ll go away. 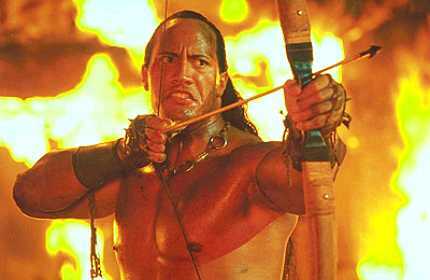 You are currently browsing the archives for the The Scorpion King 2 category.